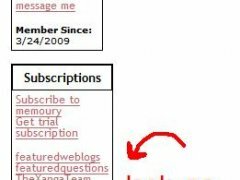 Hides the 'email it' link at the bottom of blog posts. 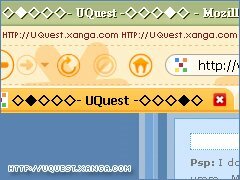 Remove the annoying ad from your Xanga. 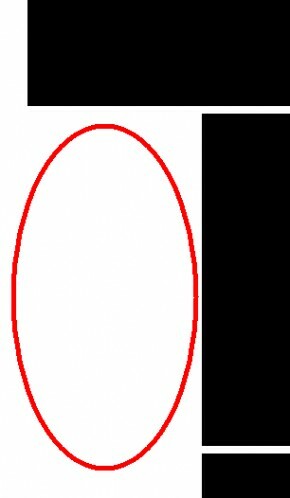 Change your cursor when you hover over a link or change your body cursor.